Concerns have been raised about the effect of the said drink on consumers after a man suffered prolonged erection. 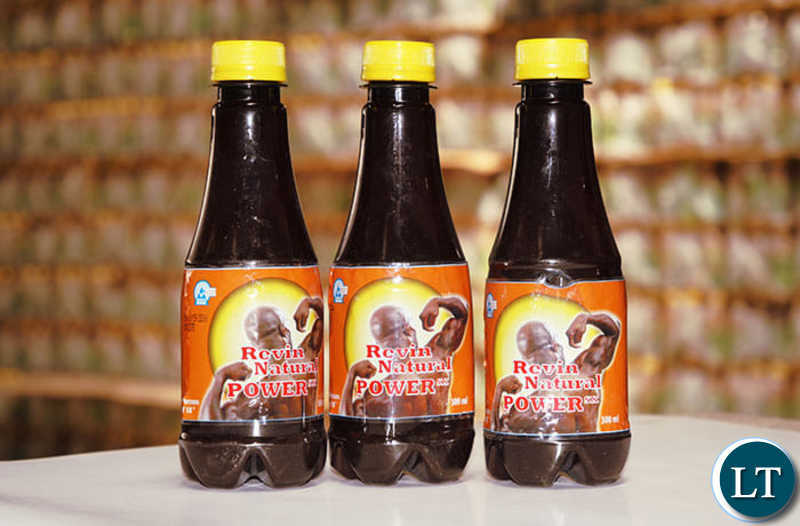 Authorities in Zambia have stopped the production of an energy drink called Natural Power SX over prolong erection concerns. Concerns have been raised about the effect of the drink on consumers after a man suffered prolonged erection. In neighboring Uganda complaints from customers led to the discovery of “Sildenafil Citrate”in the drink. The substance discovered is used to treat erectile dysfunction. The Ugandan National Drug Authority NDA in a letter dated 28th December said it carried out tests on samples of the Natural Power SX manufactured by Revin Zambia Limited. Revin Zambia Limited’s General Manager, Vikas Kapoor has however denied that the energy drink contains “Sildenafil Citrate”. Ugandan authorities have begun impounding the energy drink. The Zambia Medicines Regulatory Authority, the Ndola City Council and the Zambia Bureau of Standards have all now started investigating the issue. 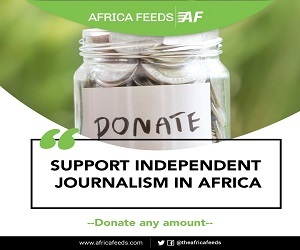 “The outcome of this investigation will be communicated to the public as soon as results are released,” the statement said. As part of the investigation, they are collecting samples of the raw materials and the finished product for analytical tests. This is to help them determine if there is any truth to the claims being made by consumers. Officials of the Revin Zambia Limited are however unhappy with the decision to halt production of the energy drink.